An American fare with an Irish twist and super savers; sounds like a game, doesn't it? Now get the best American delicacies along with an Irish hospitality to add to the fun at Bennigans. With the Bennigans discount gift cards, get to experience the penultimate Irish experience with discount gift cards on Gift Card Spread. 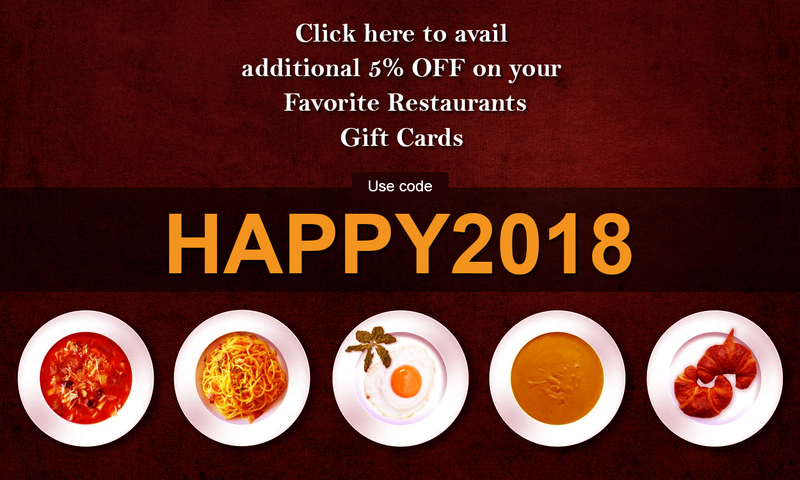 Save more as you dine at one the most friendliest restaurants in town with your friends and family with discount gift cards, the perfect partner to your wallet.